If you’re fortunate enough to have healthy hearing, it’s likely that you take your ability for granted. Yet your wondrous sense of hearing, aside from being primary to making music, is interwoven with almost every aspect of how you interact with the world. You hear where you cannot see, for example, behind you, around corners, and through solid objects. When it’s quiet, you perceive silence, unlike those who are burdened with tinnitus, for whom the ringing never ceases. 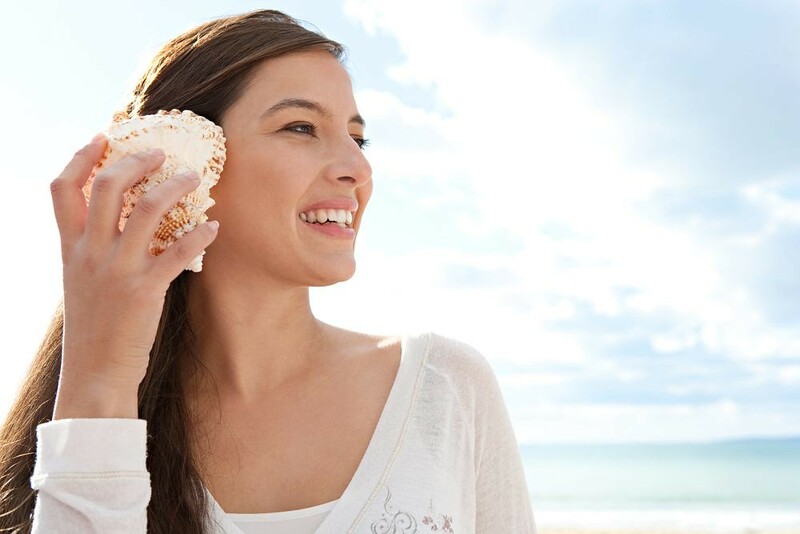 At the beach, you absorb the relaxing sounds of the waves. In the city, you listen for cars as you cross a street. And if your hearing were to diminish, not only would your capacity to enjoy music and sound be compromised, but you also wouldn’t easily understand speech. By safeguarding your hearing, therefore, you don’t just look after your music career; you preserve your quality of life. 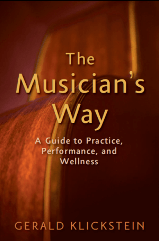 For detailed hearing conservation guidelines, see p. 277-291 of The Musician’s Way and the Hearing Conservation Resources at MusiciansWay.com.